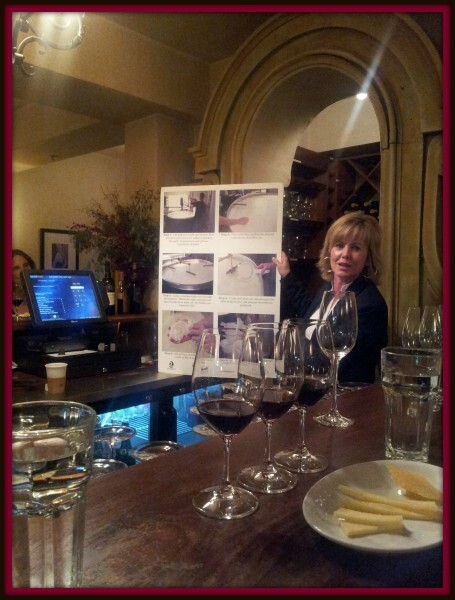 Disclosure: I was invited out for a fun wine and cheese pairing at the beautiful Kenwood Inn and Spa in Kenwood, Ca. All opinions are my own. Residing in Wine Country there are some truly beautiful venues. 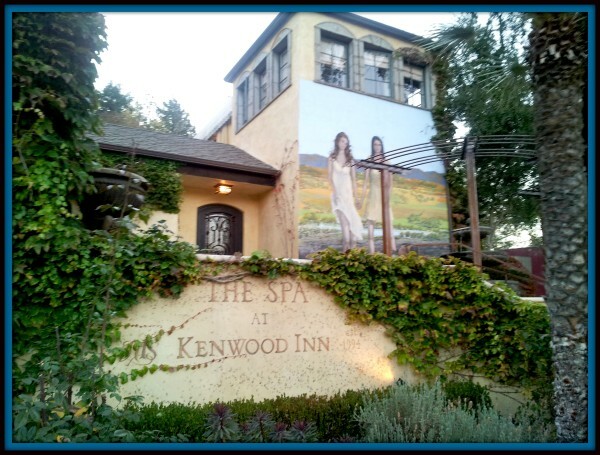 One is none other than the beautiful Kenwood Inn and Spa. This resort is the ultimate wine country getaway. Hidden along the wineries, orchards and beautiful fields of Sonoma Valley. This hidden resort is a gem and geared towards adults (18+) only. Along with the newly renovated rooms, the Kenwood Inn and Spa has an attached spa that gives services such as facials and massages and oxygen treatments. With any service you are welcome to enjoy the pool and hot tubs resided within the Inn throughout your spa day. 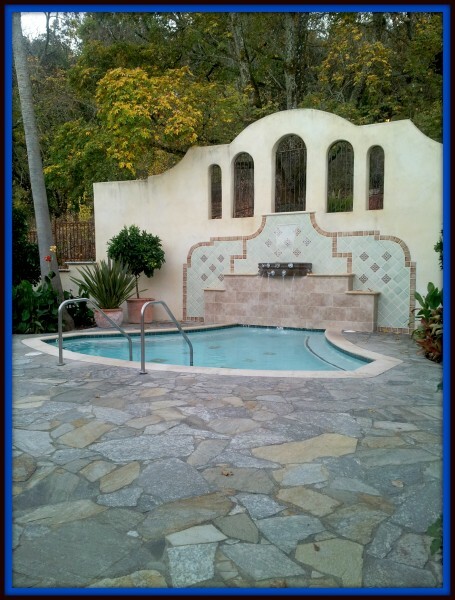 The spa is opened to the public and even offers a 20% off discount to those located within the San Francisco Bay Area. Proof of residences and California state ID is needed for verification. The Kenwood Inn and Spa also plays hosts to a variety of events throughout the year that they offer to guests visiting their inn and also to the public. 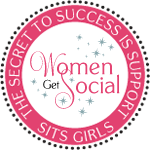 One such event took place this past December. 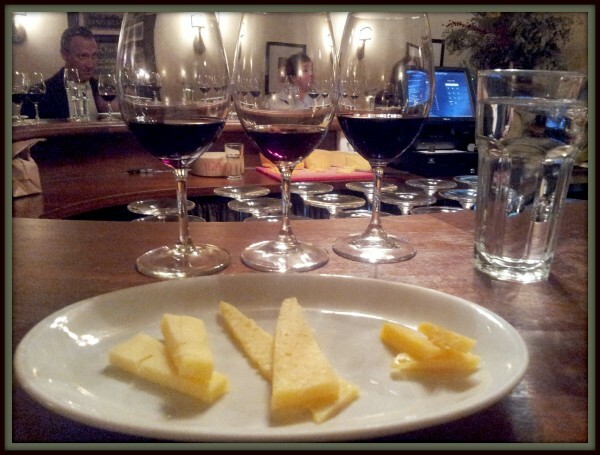 A wine and cheese pairing organized by Kenwood Inn’s Sommelier. Choosing to work together with a local cheese farmer in the Sonoma County area, they offered an evening of wine and cheese tasting. Cheeses came from Valley Ford Cheese Company. Cheesemaker Karen was also present that evening sharing with us her story of finding her passion to create the perfect cheese just like her grandparents had. 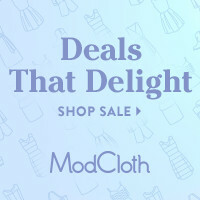 She shared with us her trial and errors of coming up with the perfect cheese, the actual cheesemaking process, and what they’re working on next. After hearing her speak I have an entirely new appreciation for cheese. Her story started out with a passion of wanting to know how, and soon she mastered the perfect recipe, no easy feat, by the way. 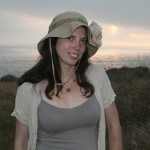 Along with her son Joe, they are continuing the process of making cheese on their farm along the Sonoma Coast. 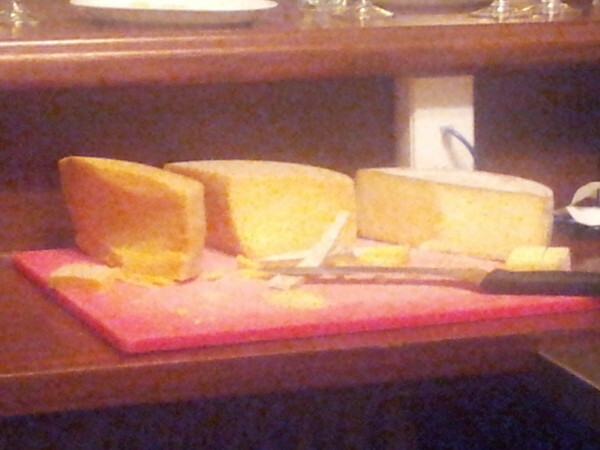 That evening we got to try out three different cheeses. One being the Estero Gold in two different stages and the other we tried that evening was the Highway One. We learned how the taste of cheese changes in flavor the longer it ages. Afterwards each guest left with a little gift on behalf of the Inn which included a package of Valley Ford Cheese and a beautiful Cutting Board. The perfect companion. The wine and cheese pairing cost 45 dollars per attendee. It was a fun evening learning about wine and cheese. The wines chosen for that evening were all Ports due to the upcoming holiday season. Ports are a popular choice throughout the holidays.